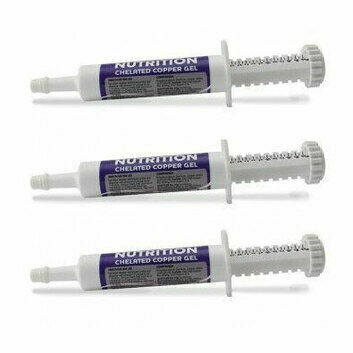 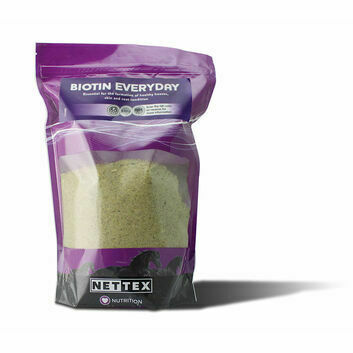 Rapidly absorbed into the bloodstream, this package of B vitamins, iron, copper, cobalt, zinc and manganese will provide an instant energy boost. 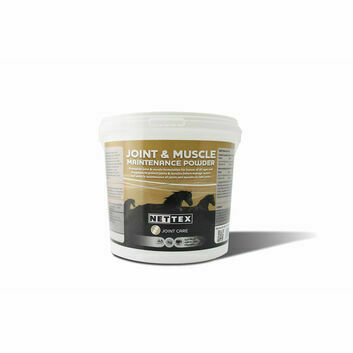 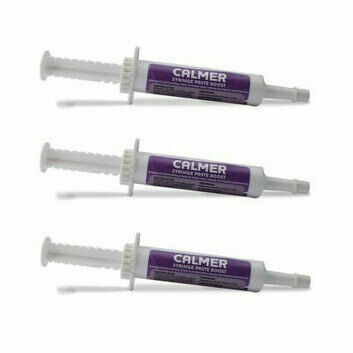 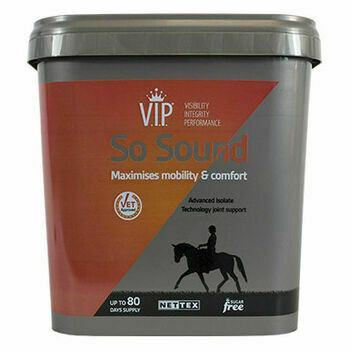 It's particularly useful after periods of illness or medication, where the horse is weak or fatigued. 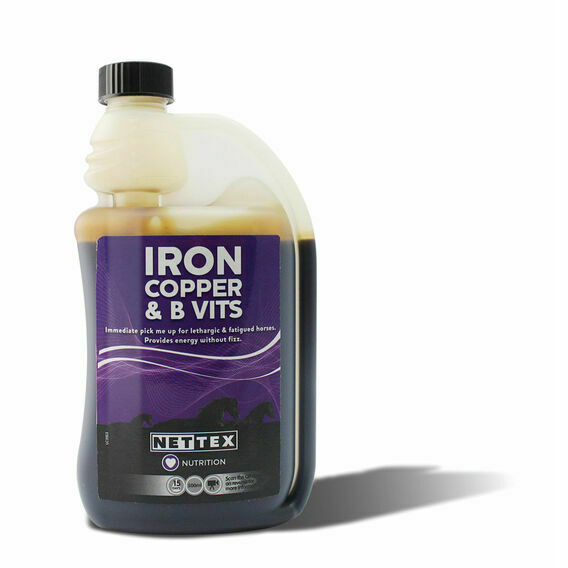 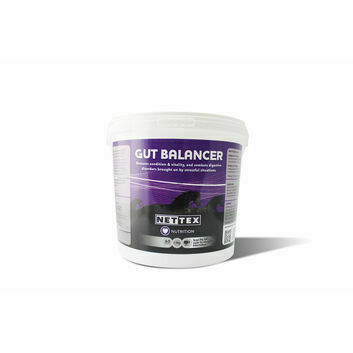 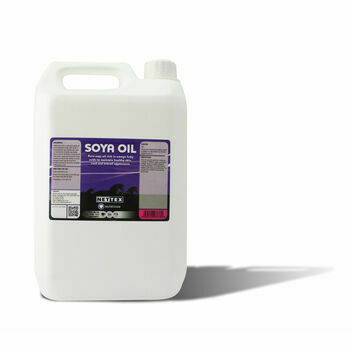 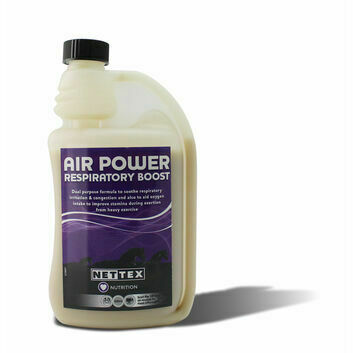 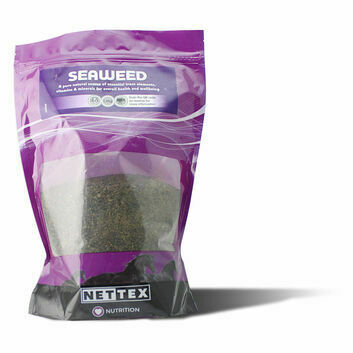 For over 30 years Nettex have been developing and making animal health products from their base in Kent, and they are proud to still conduct all their research and manufacturing in the UK. 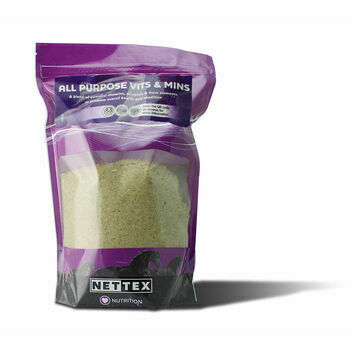 Priding themselves in offering a wide range of high quality products at affordable prices, Nettex now supply over 40 countries, making them one of the most reliable brands around.